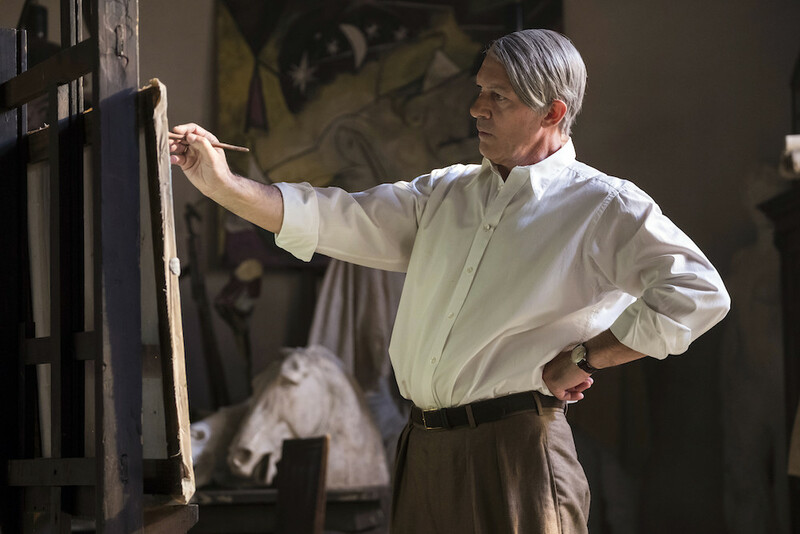 The Spanish star was born in Picasso's home town, and could land an Emmy nod for playing the older Picasso from his 40s to his death. Next up he plays his mentor Almodovar. 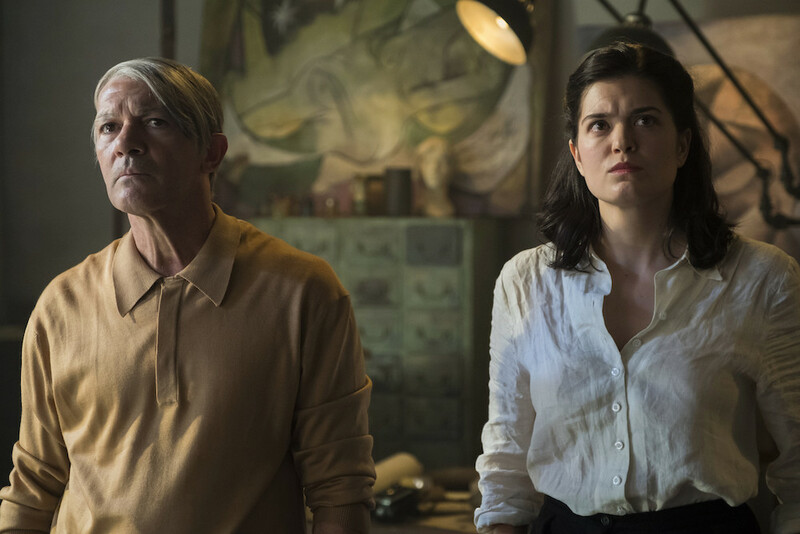 Fair to say, Antonio Banderas is the best thing about National Geographic’s second “Genius” series, “Picasso.” Born in Picasso’s home town in Malaga, Spain, 57 years ago, Banderas has turned down many offers to play Picasso since his 20s. But he finally stopped running away from the bigger-than-life abstract painter, and agreed to play the older Picasso from his 40s through his death at age 91 in Mougins, France in 1973, surrounded by loved ones. “He realizes… ‘this is my best painting’,” said Banderas. The 11-part series was filmed in Hungary over five months, with Banderas arriving on set in the wee hours to endure five hours of prosthetic makeup. 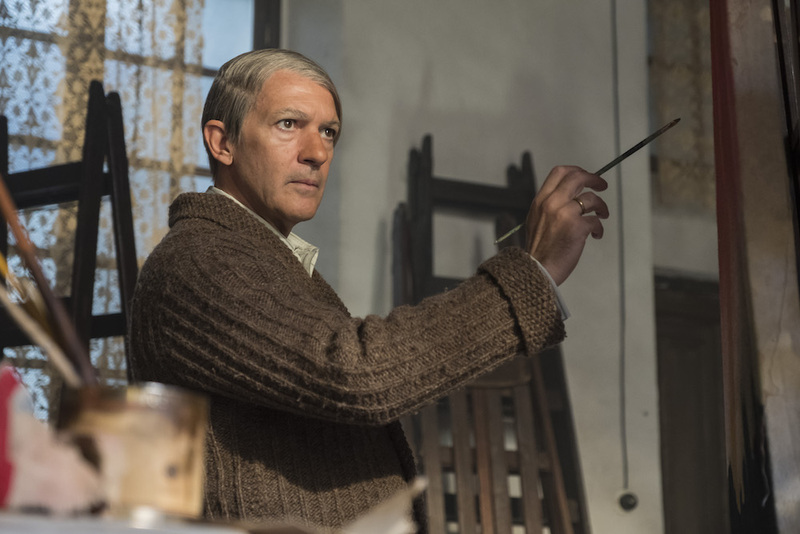 “It was exhausting,” said Banderas, who enjoyed creating Picasso with showrunner Ken Biller, makeup designer Davina Lamont, and costume designer Sonu Mishra. Banderas refused to see dailies, and said he only watched the first episode. It made him feel too self-conscious. The series chronology jumps among different decades, so Banderas had to pay careful attention to what came before and after each scene — even if it was his younger self (Alex Rich). In the last two episodes, Banderas ranged between his youngest (46) and his oldest (91) incarnations. Banderas now lives with his girlfriend Nicole Kempel outside London in Surrey, and hangs with his ex, Melanie Griffith, whenever he’s in L.A. “We’re good friends,” he said. Next up: He’s working with and portraying his favorite director, the auteur who broke him out in his 20s in Spain, Pedro Almodovar in “Dolor y Gloria,” co-starring Penelope Cruz. The movie will mark Banderas’ first Almodóvar feature since 2011’s “The Skin I Live In.” The actor was a staple of the director’s early career, having starred in “Labyrinth of Passion” (1982) and, most famously, in “Tie Me Up! Tie Me Down!” (1989). For her part, Cruz last worked with Almodóvar in 2009 on “Broken Embraces.” She won best actress at Cannes and was nominated for an Oscar for her work in “Volver” (2006), considered to be one of Almodóvar’s best films, and stars with husband Javier Bardem in Asghar Farhadi’s “Everybody Knows,” in Competition at Cannes. “Dolor y Gloria” is set to begin production in July.